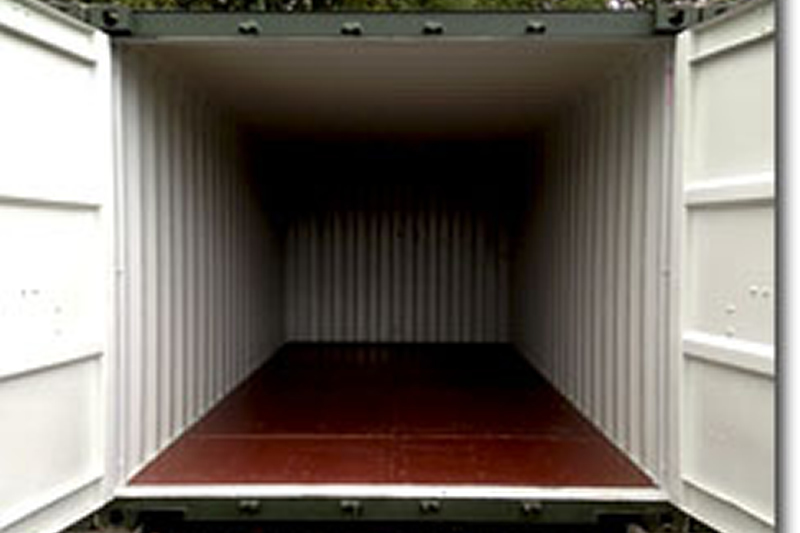 For all of our customers looking for storage in the UK, we highly recommend Landford Self Storage. Landford Self Storage provides secure, friendly self storage for your business or home. 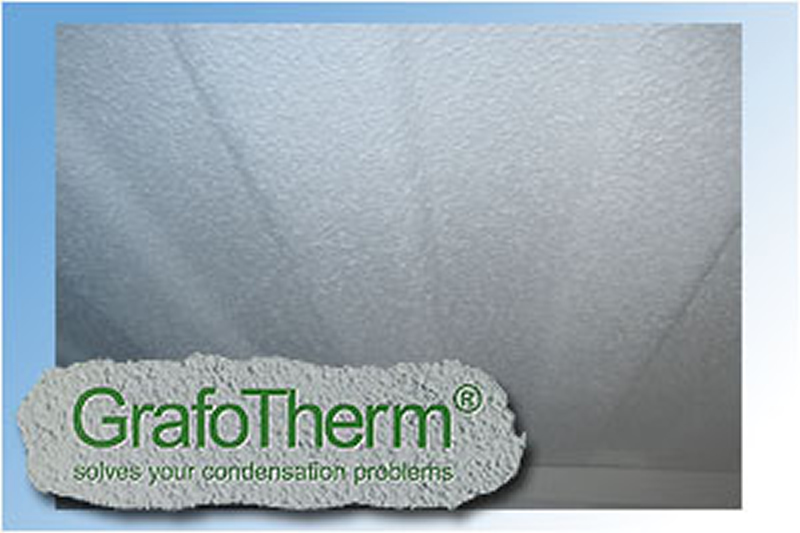 To keep your storage items safe and dry all our containers are treated with Grafo-Therm which is proven to help prevent condensation and temperature extremes both of which might be harmful to your stored items. 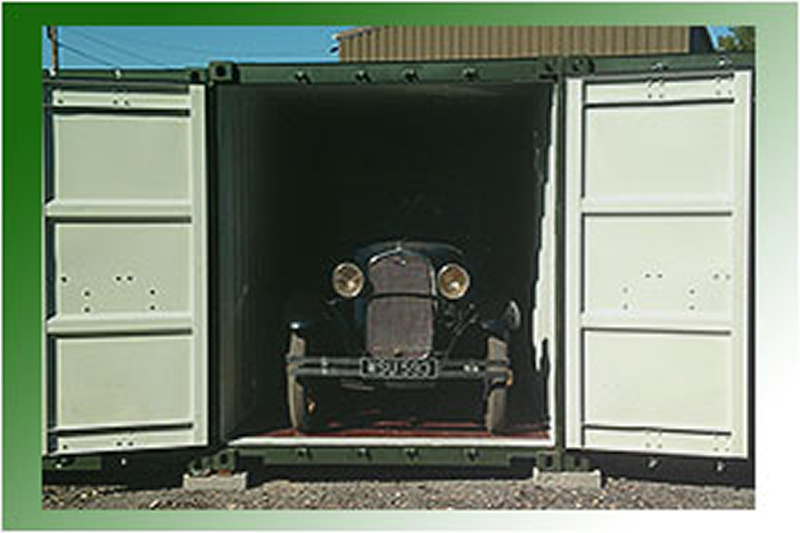 By nature containers are strong and secure, but in addition all our containers intended for use as static storage are equipped with a lock box and high security padlock. 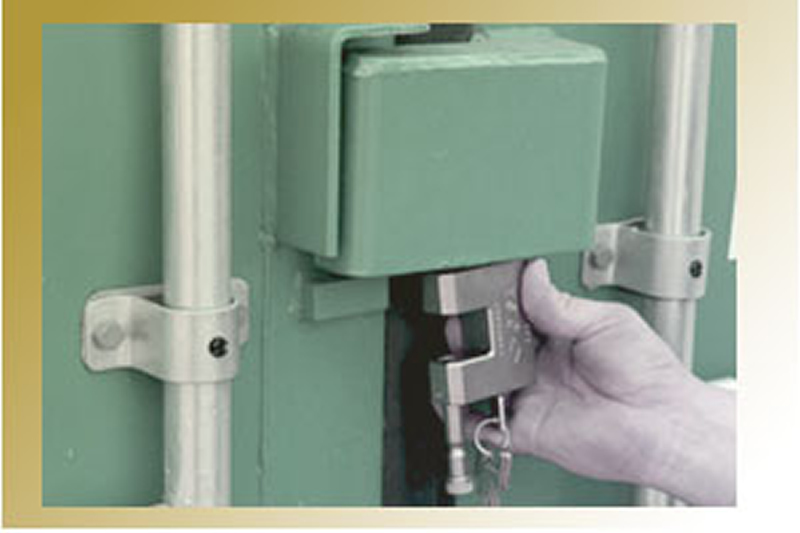 Lock boxes are metal cowls welded to one of the container's doors. This has the dual role of protecting the padlock from the weather and from potential damage or harm - intended or otherwise... Your Landford self storage unit is accessible 6:30am to 6:30pm, Monday to Friday and 6:30am to 2:30pm on Saturday, and is situated in a secure business park within easy reach of Lanford and the surrounding area including Totton, Stockbridge, Southampton, Salisbury and Bournemouth. For more information about Landford Self Storage, with locations / directions and services, please click on the link below.